It’s a brisk winter afternoon. You walk to your mailbox, dreading the inevitable monotony of bills that have probably been delivered. As you reach inside your mailbox, you feel a thick, square envelope. It is from a local store you’ve done business with. As you open the envelope, you see a spread of creative holiday cheer and greeting splashed across the front of the card. Inside is a heartfelt message and signatures from the owner and employees. A grin spreads across your face, touched by the thoughtfulness of this gesture. As that local store, you’ve succeeded if your brand made someone smile. You want to ensure that clients know that they’re appreciated. Customers need to feel valued, or they will take their business elsewhere. Why Mail Holiday Business Greeting Cards? 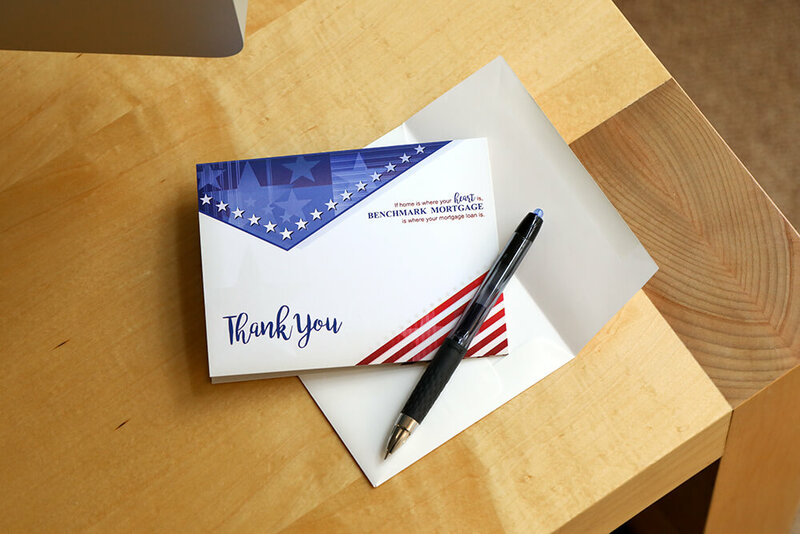 Business greeting cards serve as an element in customer service that shows you’re willing to go that extra mile for those that give you their business. In many spaces, service is the defining factor. For example, as long as your mechanic fixes your car, most people don’t sweat the details outside of price, but they do care genuinely about how they are treated. According to this 2012 study, only 9% of customers leave because of what a competitor is offering while 68% of businesses have lost a customer because they feel a company is indifferent to them. The easiest way to make a customer feel valued and part of a two-way relationship; continually thank them for their business and loyalty. 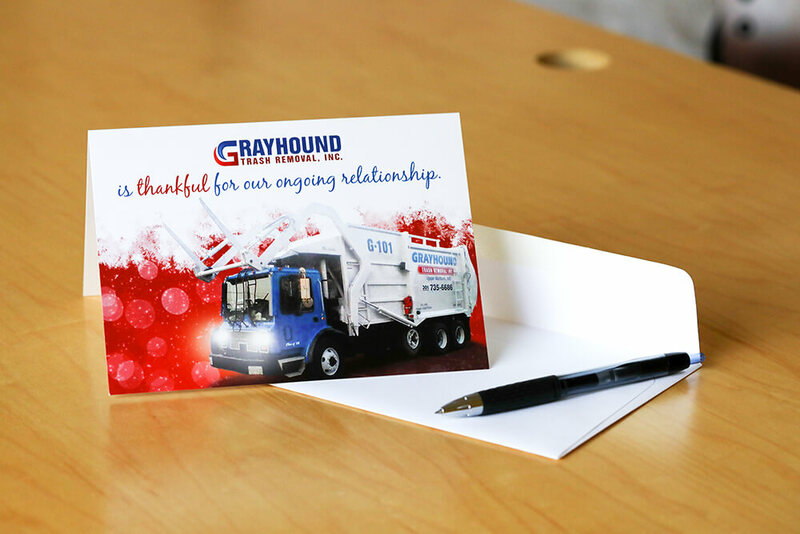 It’s crucial that every thank you or happy holidays card you send out from your company is tailored to that specific customer; relevancy is key. For example, a financial company could send this message: “We had a great year! Thanks for trusting us with your finances.” Then, their accountant or financial advisor and other co-workers could sign the card. Furthermore, customers who feel that you have a vested interest in them and their lives are more likely to be loyal to your brand as well as pass their sentiments on to family and friends. According to author Thomas Merton, we value people, not for whom they are, but for their usefulness. Unfortunately, this is standard mistake companies make with their customers. They appreciate them for what they spend. This holiday season, break away from that mindset and send out greeting cards that come from the heart.